Do you want to make a lasting impact on mathematics education? We don’t just call for change – we create it. Every day, our team works towards transforming mathematics education among a growing partnership of schools. Read more about our career opportunities. 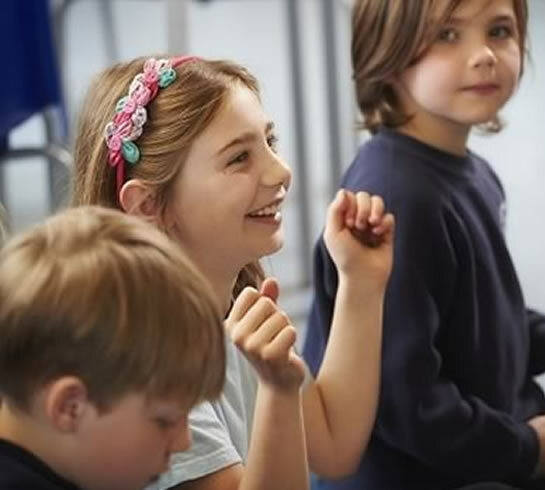 Your work will make a positive difference to hundreds of schools across the UK. Employees can access up to £1,000 in savings a year from over 3,000 major retailers. We offer employees up to £5,000 in interest free loans for season ticket or bicycle purchases. All employees are eligible for tax free childcare vouchers as part of a salary sacrifice scheme. Save up to 40% at your local gym. A low cost plan that gives you money back towards the cost of your optical bills, dental costs and consultations. 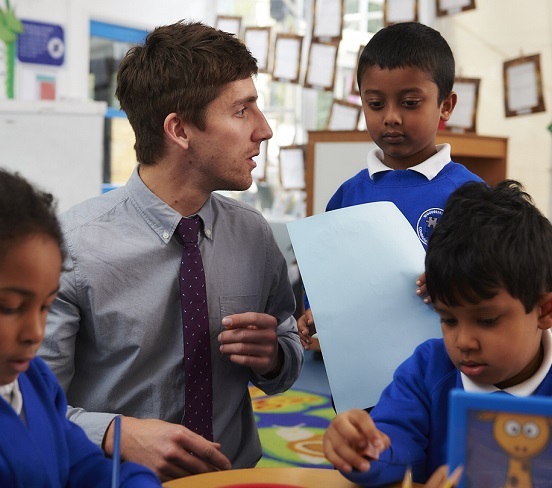 Are you an outstanding teacher looking for a new challenge? 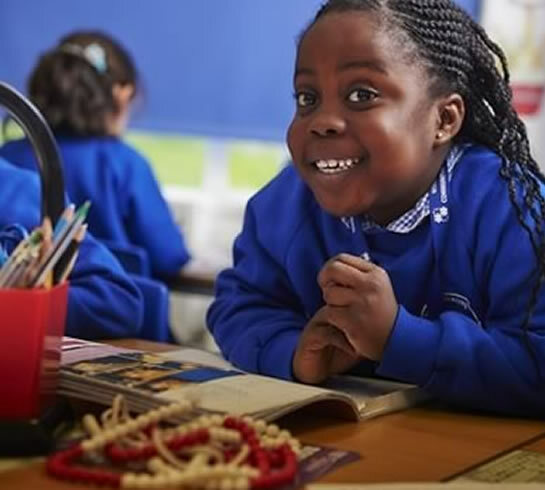 We’re always on the lookout for exceptional teachers to join our education team. 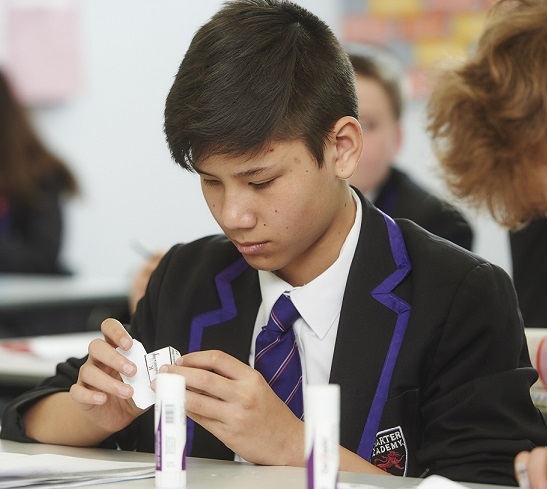 Working at Mathematics Mastery gives teachers the opportunity to have a break from school life to focus on their professional development as mathematics specialists. 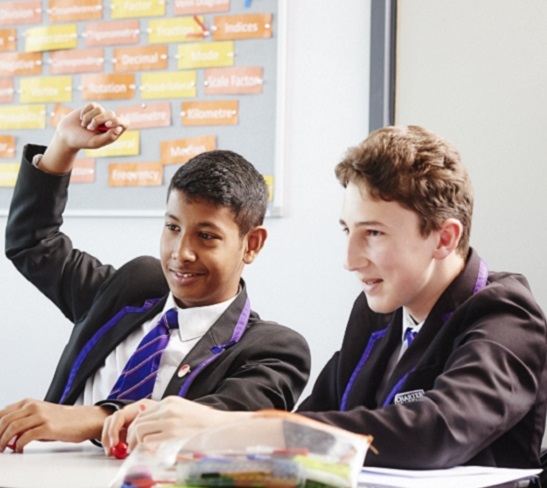 Our Development Leads work collaboratively to deliver training, develop curriculum resources and lead our programme within a portfolio of schools. To find out more about joining our education team, please get in touch.